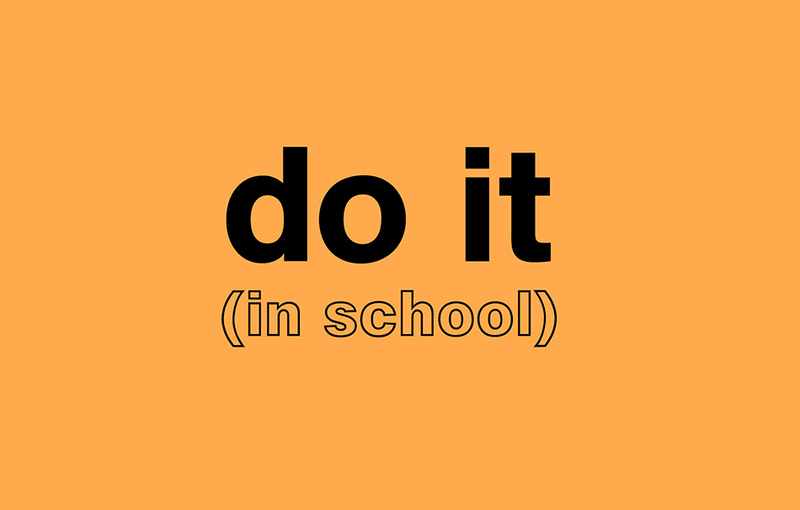 What would happen if talented art students were given a selection of instructions to create temporary artworks and told to just do it (in school)? Hunter East Harlem Gallery opens its doors to its own version of the original idea, do it, conceived in 1993 by Hans Ulrich Obrist, which challenged traditional exhibition formats, questioned authorship, and championed art’s ability to exist beyond a single gallery space. 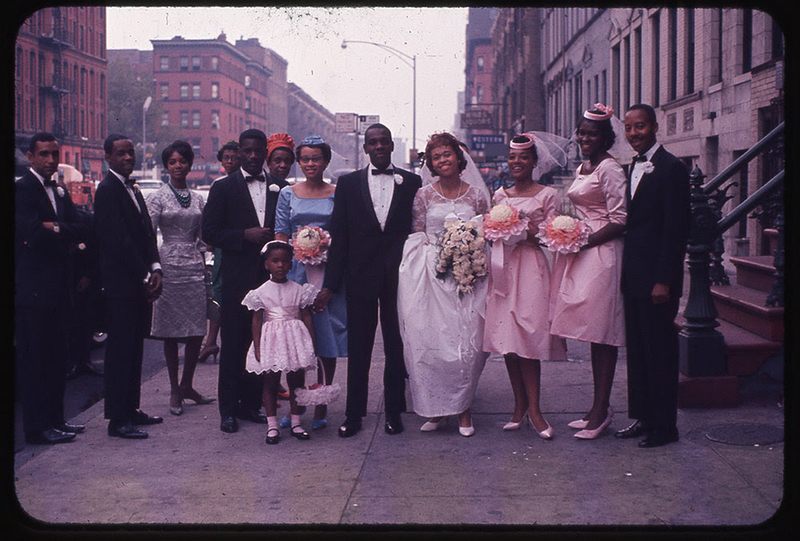 Mother, Bethel, Harlem, USA is a collaboration between artist and filmmaker Thomas Allen Harris and students from Hunter College’s IMA MFA program, centered around Harris’s interdisciplinary project, Digital Diaspora Family Reunion (DDFR).